If you would like more information, please complete this form. You will be contacted as soon as possible. Please complete in all required fields. 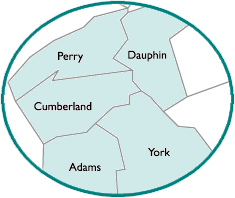 * Currently servicing Cumberland, Dauphin, and York county areas.